Clymer Meadow Early Spring Tour Saturday, April 27, 2018 8:30 AM – 1:00 PM This spring, you’ll have two chances to walk among the wildflowers at The Nature Conservancy’s Clymer Meadow. 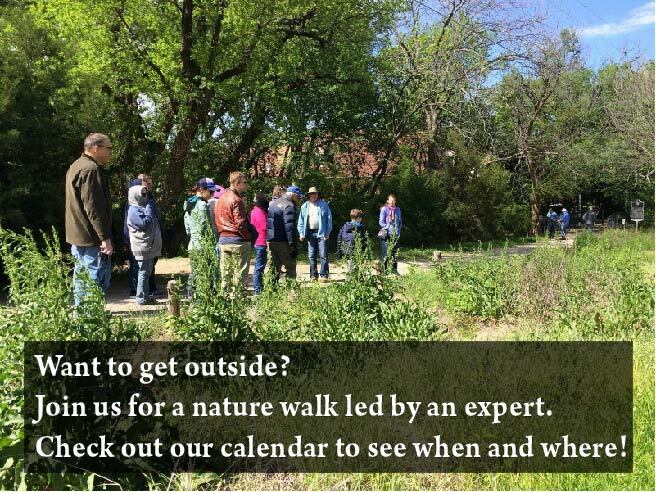 We will host an Open Preserve Day and Early Spring Tour on April 27 and our 33rd Annual Spring Wildflower Tour on May 18. Don’t miss your chance to visit this picturesque 1,400-acre preserve, which contains one of the last remnants of the Blackland Prairie – an imperiled ecosystem comprised of numerous bird, butterfly and wildflower species…….